For nearly 30 years, the Gardiff Group has been supporting the UK hospitality and retail sector with an extensive range of commercial catering equipment for the professional kitchen and bespoke EPOS management solutions. Our business has grown over the years through the strong, professional relationships that we have developed with our valued Customers who are at the heart of everything that we do. 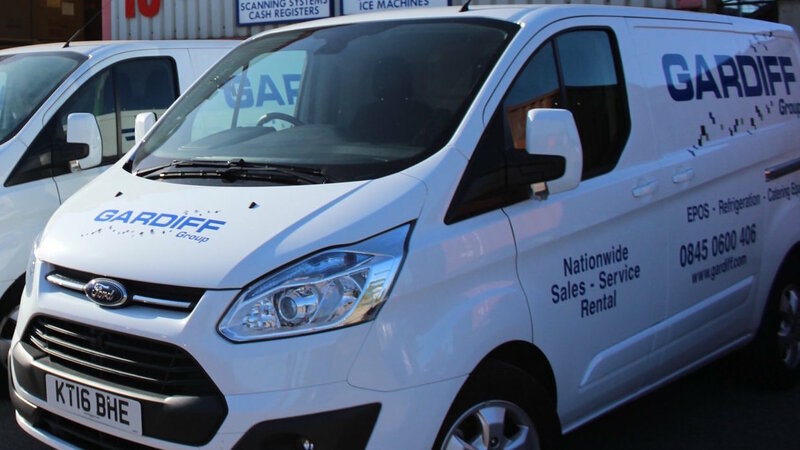 Gardiff Catering supplies, installs and services an extensive range of commercial catering equipment ranging from refrigeration and cooking appliances through to ice machines and ware washing products. 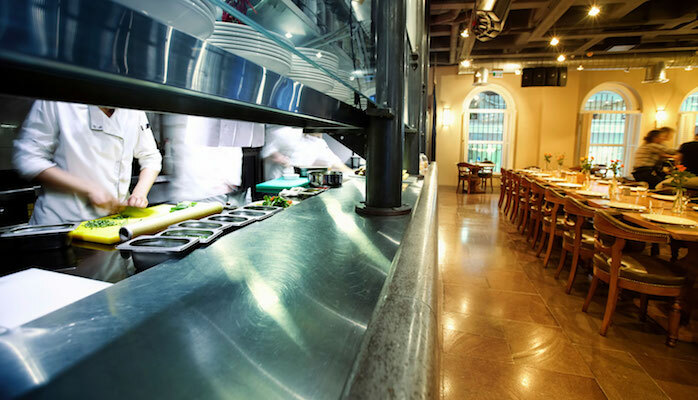 If you are refurbishing a venue, opening a new business, replacing outdated equipment, or need existing equipment serviced Gardiff Catering are the right partner for you. 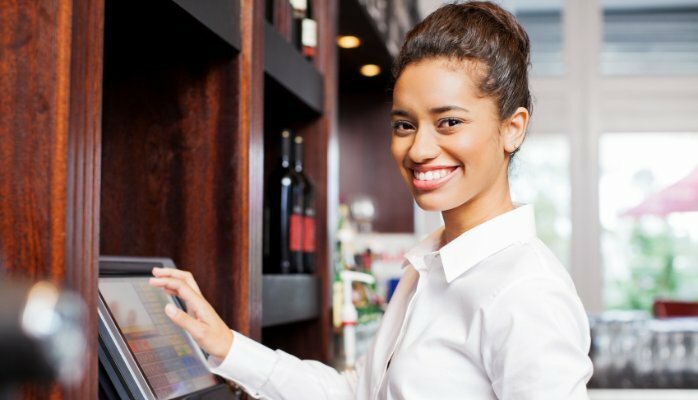 Gardiff EPOS provide sophisticated, bespoke EPOS management solutions to the UK hospitality and retail sectors. Our aim is to provide cost effective solutions to your business to enable you to operate more efficiently, increase your revenues and provide a first class service to your valuable customers.